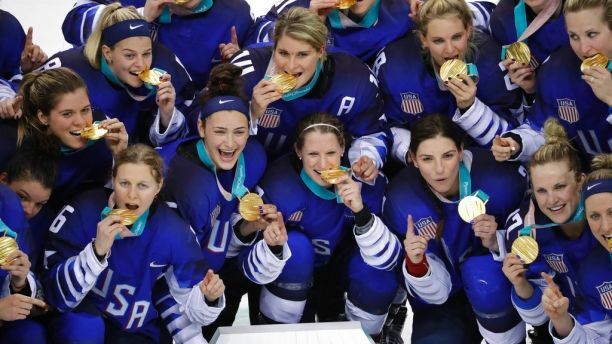 The disappointment showed on their faces and for Canadian defenseman Jocelyne Larocque there was no celebration in winning the silver medal. It may not be that she hates the US. She may just hate losing. Linked at Pirate's Cove in "If All You See…" Wombat-socho has "Late Night With Rule 5 SundaySailor Moon Goes To The Olympics" open for business at The Other McCain. She hates losing. She didn"t whinge, rant, disrespect her team, country or flag. She didn't blame others or play any cards. She didnt fault anyone or anything. As a Canadian that also hates losing, i am proud of her. Much more class than many.